In May 19th Dolly Parton is honored at 67th annual Christopher Awards In New York City. 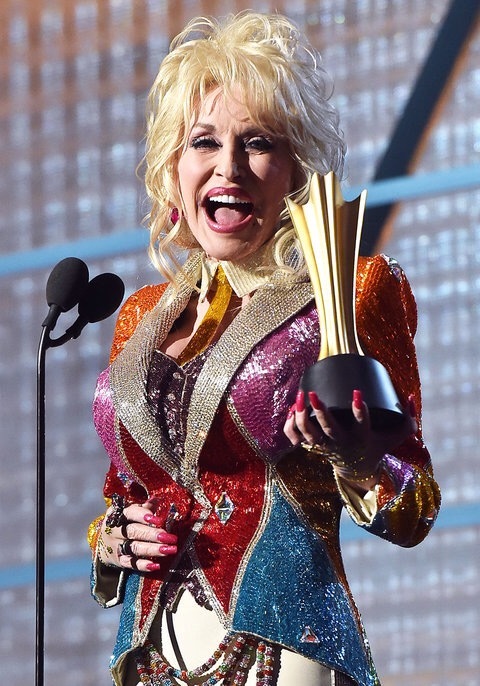 This entry was posted in News, Uncategorized and tagged 67th Christopher Awards, ACM Awards, April 3rd, Cheryl Riddle, Christian Loboutain sky heels, Dolly Parton, hair, Las Vegas, May 19, New York City, outfit, steven summers, Tex Ritter Awards by dollyfan. Bookmark the permalink.